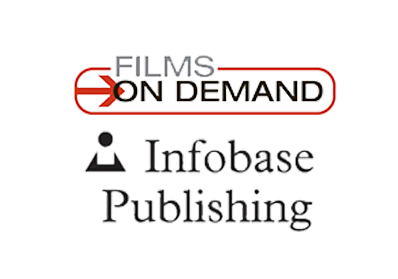 An On-Demand platform, giving students and patrons instant access to documentaries, award-winning educational films, and helpful instructional videos. 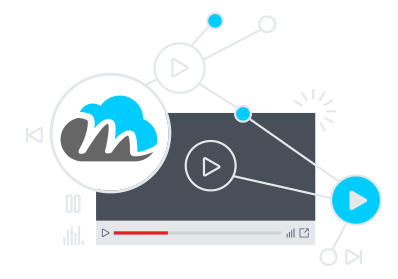 An easy-to-use, affordable and customizable hosted streaming platform that takes the hassles out of managing local streaming services. 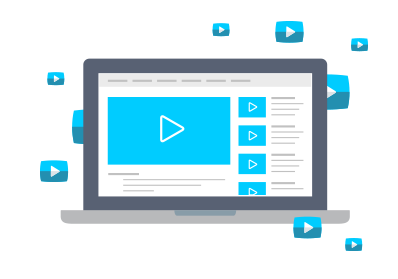 Build and create your own library of streaming content or choose one of our pre-packaged lists.